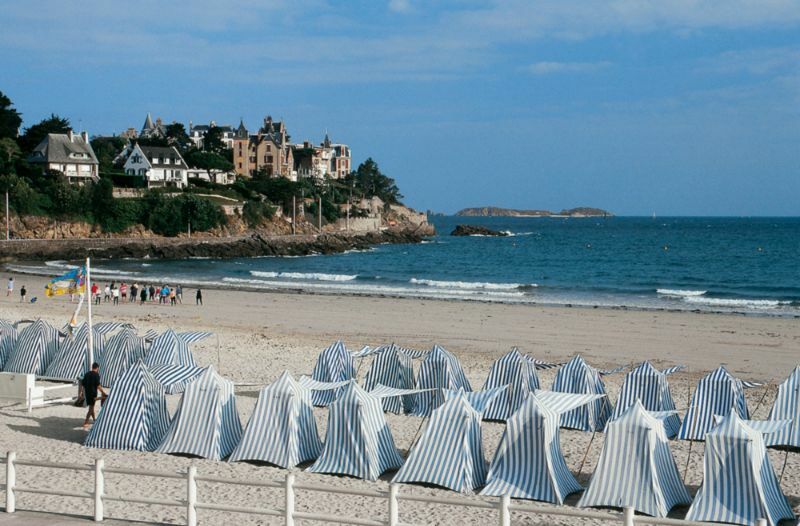 Dinard, a pretty coastal town boasting fabulous beaches and promenades on the seafront, sumptuous villas and gardens ablaze with Mediterranean plants, has conserved the elegance and charm of coastal resorts from the Belle Epoque. 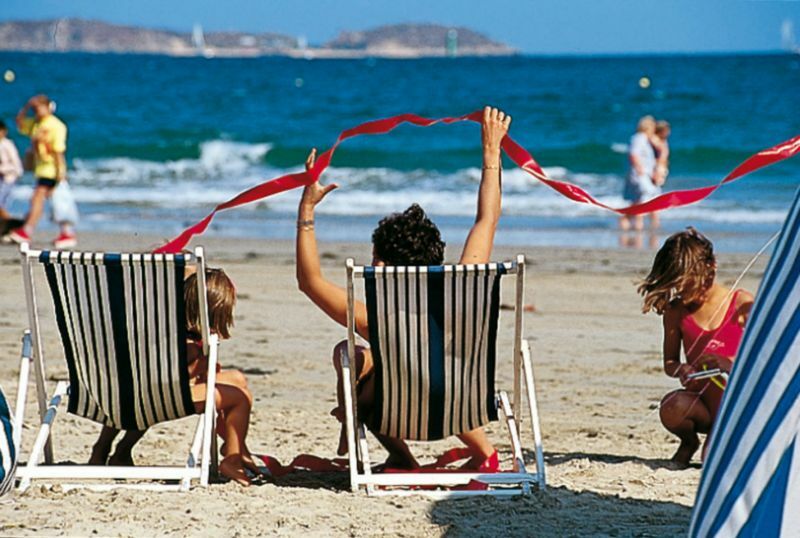 During the summer from mid-July to mid-August from Monday to Friday, you can enjoy the evening entertainment : sea shanties, musicians and children’s entertainment. 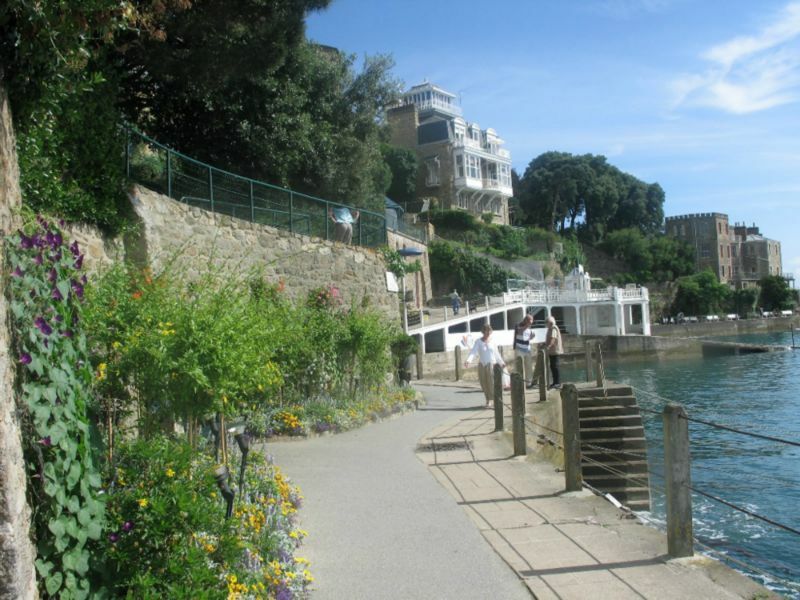 A walk in the moonlight : from July to September from the Quai de la Perle. The garden is illuminated every evening and background music is played to create the right atmosphere. 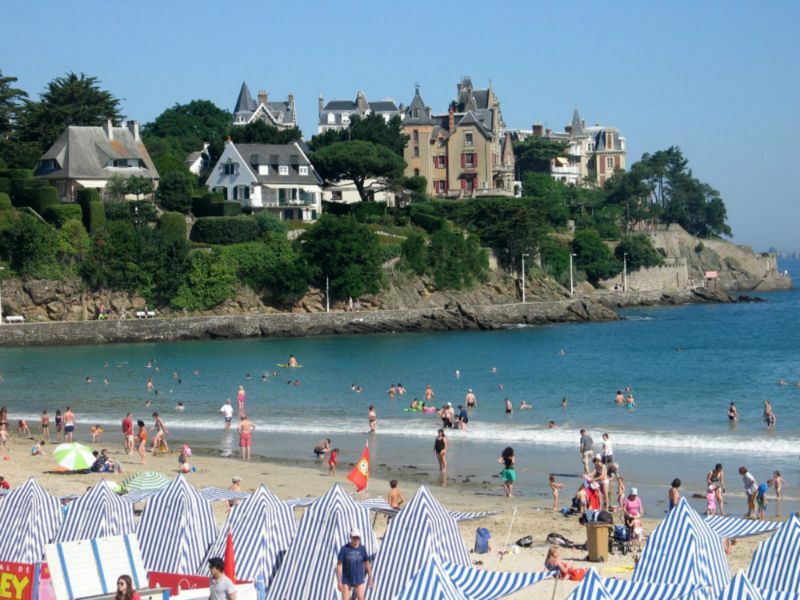 (see photo with OF tourism dinard). 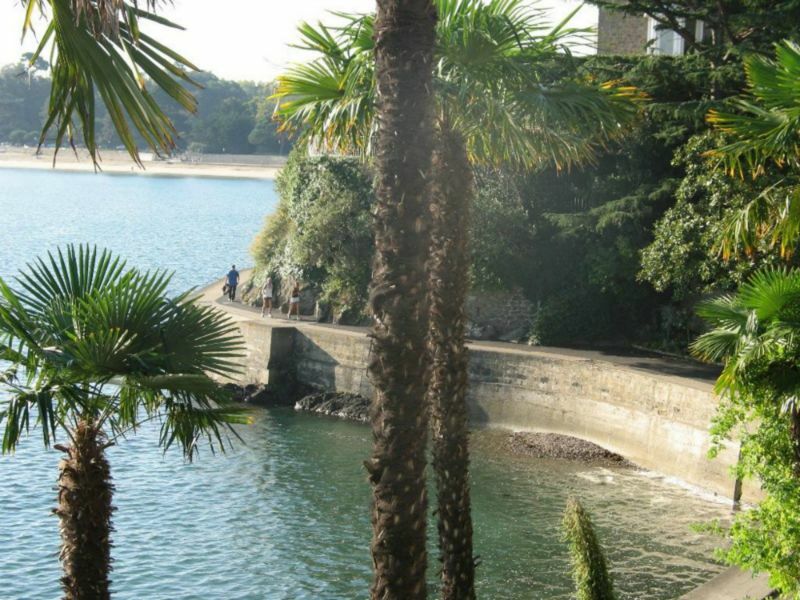 Discovery circuits (7) : discover Dinard on foot through the town and along the coast. The art and crafts circuit (art festival on 11 August). EDF Marémotrice factory – a modern, fun and dynamic exhibition to discover the EDF group, the history of electricity and the different energy productions. 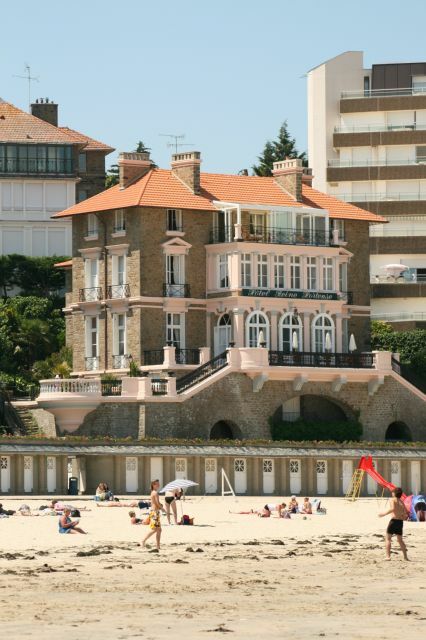 Learn how the factory works and about the fauna and flora as well as the Rance’s heritage. Port Breton park (zoo): 5 hectares with trees and flowers with 40 species (deer, donkeys, goats, wallabies, pheasants, ducks, llamas ...) and 20 species in the aviary. 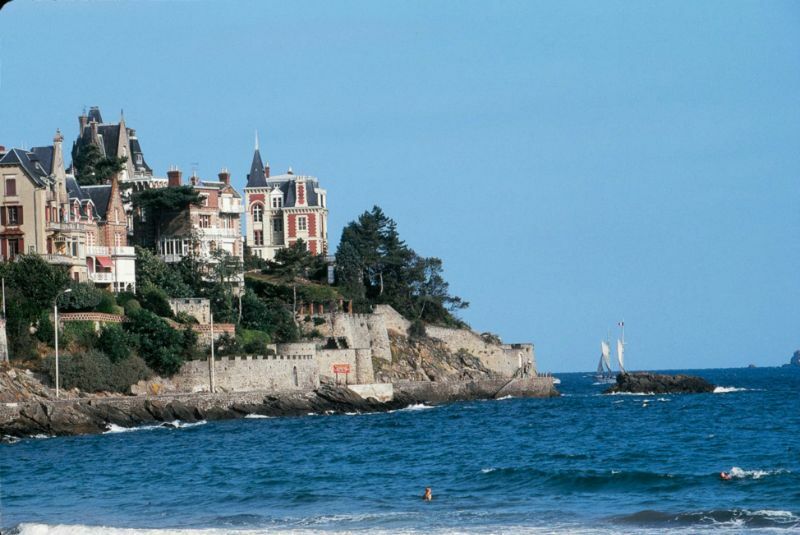 Thalassotherapy (Accor Thalasso Dinard - + 33 (0)2 99 16 78 10).